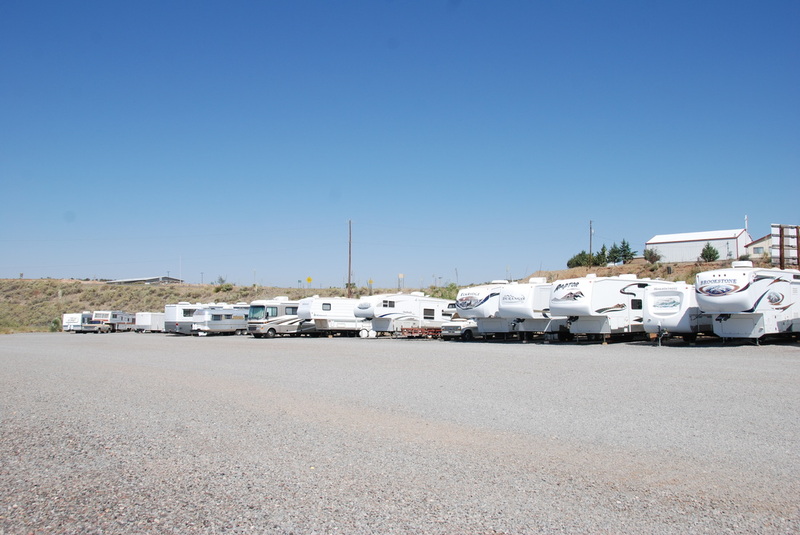 We have the largest dedicated RV parking area in Silver City. You will have plenty of room to back up without any complications. We can accommodate all sizes of RVs, campers, cars, and trailers in our parking areas.